Niamh Griffin is an account executive in the financial services team, focusing on asset management, taxation and Brexit. Before joining FleishmanHillard, Niamh was in the Cabinet of Phil Hogan, EU Commissioner for Agriculture and Rural Development. She spent two years working in London, first as a research analyst for a global risk management company and then with a market research company. 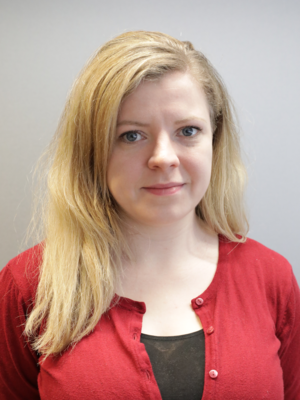 Niamh has an MSc in Applied Economics and BA in Economics and French from University College Dublin. She is an Irish national, and speaks English and French.